NORTH STONINGTON — After discovering the benefits of medical marijuana for her patients suffering from chronic conditions, a local physician hopes to bring relief to patients who live in remote areas or cannot travel using telemedicine. Dr. Stefana Pecher, a licensed physician who operates the Country Doc Walk-in and Wellness Center at 391 Norwich-Westerly Road, said her 10-year practice combines classic medicine with a holistic approach that includes a chiropractor, an acupuncturist, two medical masseuses, and a holistic nurse. 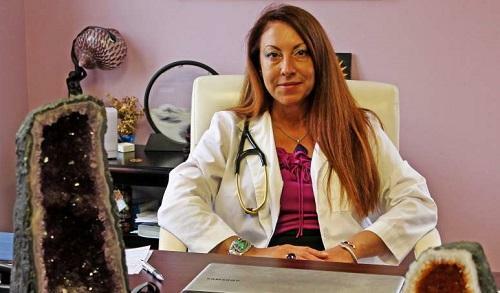 She is also the medical director for the Medical Marijuana Patients Advocate Support Group for Connecticut and Rhode Island.